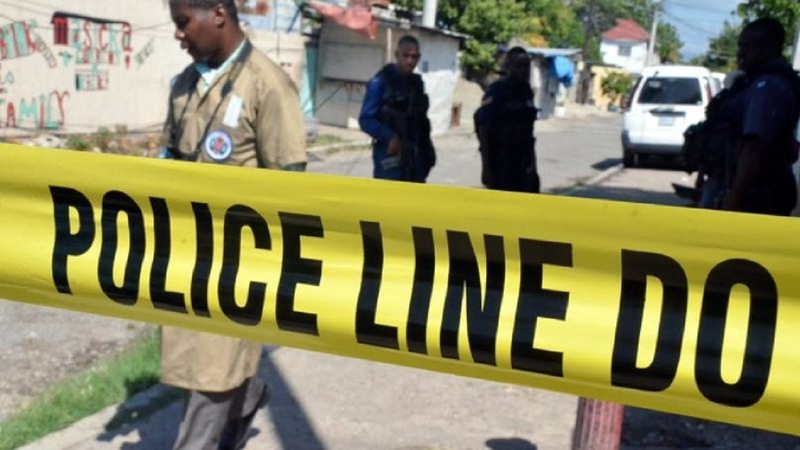 The Trelawny police have made significant progress with their probe into last month’s gun slaying of a farmer in the parish, with two suspects being arrested and charged for the crime. 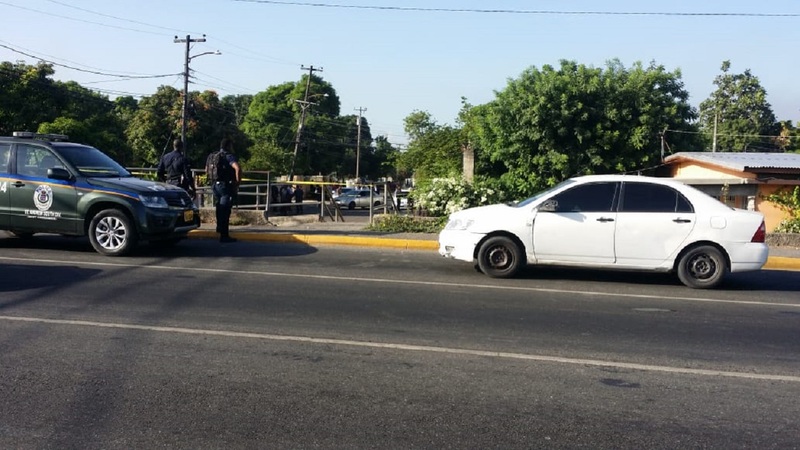 Twenty-year-old Ricardo Sturridge, also called ‘Tipa’, and 24-year-old Rushane Williams, otherwise called ‘Bun Up’ or ‘Shane’, both of Sawyers district in the parish, are to appear in the Trelawny Parish Court later this week. 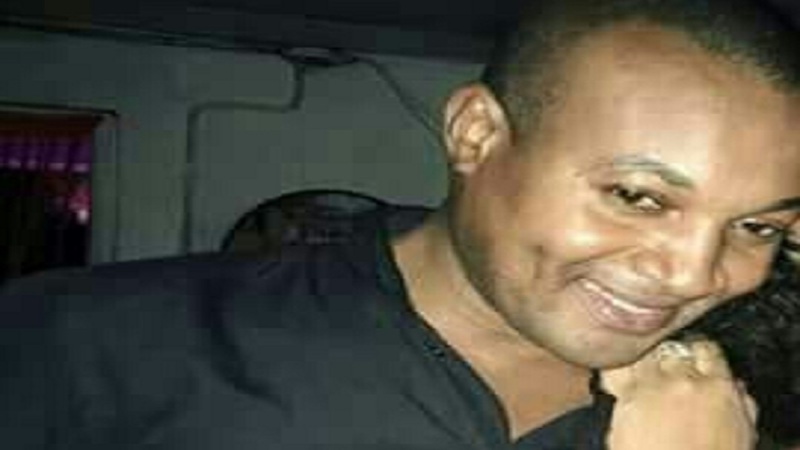 Both men have been charged with murder and illegal possession of firearm arising from the shooting death of 43-year-old Michael Smith of Cottage district in Sawyers. Reports are that on Saturday, July 28, at about 12:30 p.m., explosions were heard coming from Smith's house. 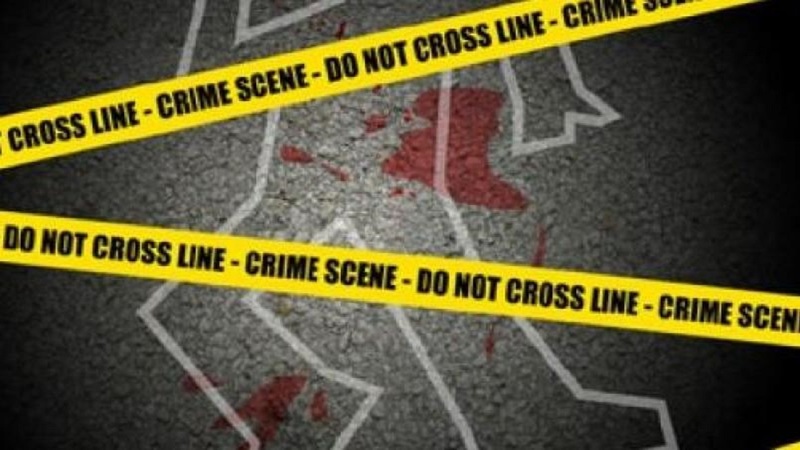 The police were called and officers who responded found him suffering from a gunshot wound to the head. A probe was launched by the police, which led to the arrest of Sturridge and Williams.